Pelenna Patchworks: Novelty prints galore, plus two new Moda jelly rolls and layer cakes! 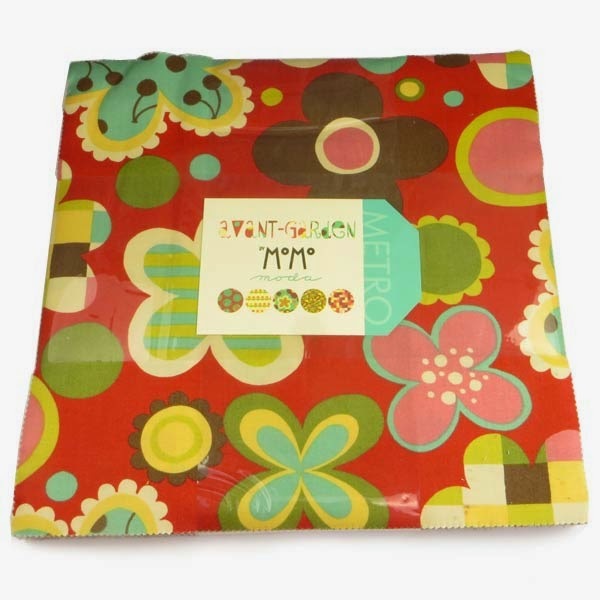 Novelty prints galore, plus two new Moda jelly rolls and layer cakes! As we have been running low on novelty fabrics, we've just taken delivery of these great fun novelties from Blank Quilting to replenish our stock! Firstly, Bugsters is great for any budding entomologists (or any youngsters who simply love bugs and insects just like mine! 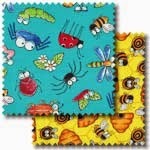 ), with ladybirds, worms, bees, spiders and more featured on these bright prints. 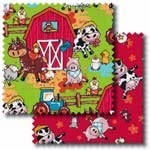 Secondly we have Animal Farm, with comedy style farm animals such as cows, pigs, sheep and chickens, featured scattered on bright backgrounds and also in a farmyard scene - ideal for youngsters if you're planning any Christmas gifts this year! Finally, we have also just added two new Moda jelly rolls and layer cakes, from the ranges Lexington and Avant Garden. Lexington, by Minick and Simpson, has stunning indigo blues and shirting fabrics, while Avant Garden by MoMo is a striking contemporary range with bright, modern florals, dots and checks.